Hey Everyone! 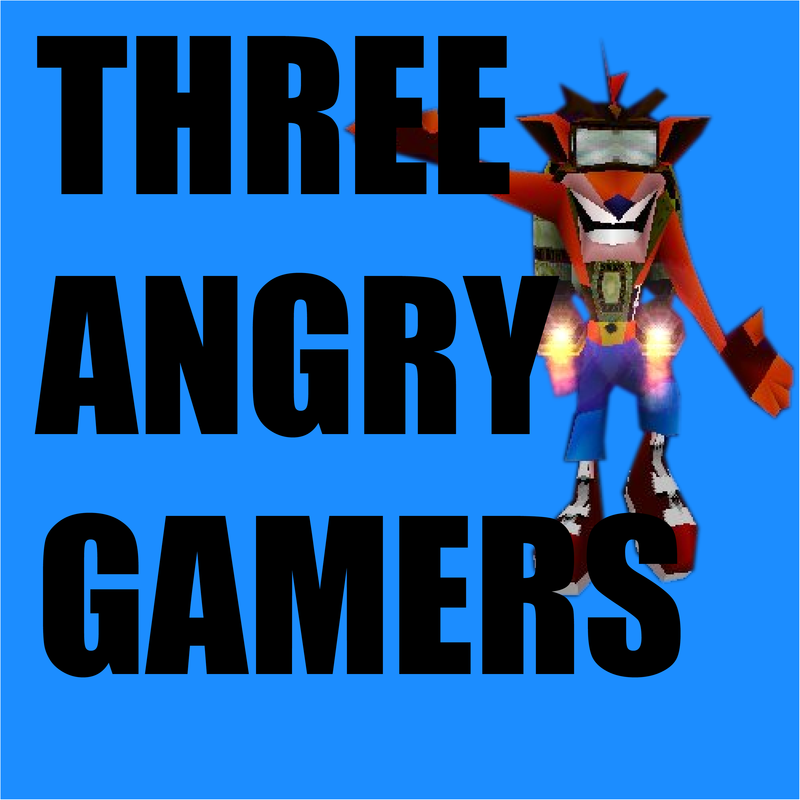 Welcome to the fourth episode of Three Angry Gamers. This week, Chris’s fiance joins us as we talk about Bully, Red Dead HD and RD2, Batman’s Telltale Game, and a lengthy discussion about Stardew Valley and why you should pick it up. If you want to send us an email, please send it to Threeangrynerdspodcast@Gmail.com with TAG as the subject line.